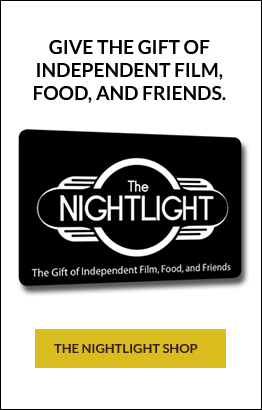 The Nightlight and PressureLife Magazine will be hosting a panel discussion with the filmmaker Kevin Naughton, and a few more people TBA. Further details to be announced as well. We are honored to premiere this documentary, filmed right in our back yards, a glimpse into a struggle that most of us overlook.